Positive Rehab is now seeking Physiotherapists and Occupational Therapists to join their team in Cairns. These roles are being offered on both a part-time and full-time basis, Monday to Friday with flexible hours to suit your needs. Working within the Aged Care Facility, you will be responsible for the assessment and treatment of residents and their associated case management. This includes completing assessments, manual handling, referrals, pain management and rehabilitation duties. To be considered for this position, you'll possess a relevant tertiary degree and be registered (or eligible for registration) with AHPRA as a Physiotherapist or Occupational Therapist. Graduates are encouraged to apply, as are individuals with relevant experience; aged care industry experience is not required as long as you are willing to learn. Positive Rehab offers hands-on experience and opportunities to network and build industry connections. With a very successful mentoring program whereby all new graduates are 'buddied up' with senior staff for the first 6 months ensuring a smooth and exciting transition into the industry, new or recent graduates are ensured to thrive and develop long-term careers at Positive Rehab. In addition, you'll have access to ongoing career development opportunities, with the ability to progress into management in the future. It's no surprise that Positive Rehab has the highest retention of staff in their industry! Staff are greatly valued at Positive Rehab, as thegreat contribution each team member makes to the company's outstanding reputation and continual growth is recognised. Upon joining Positive Rehab, you'll become part of a close-knit and supportive team, fostering both professional and personal relationships. You'll enjoy a social environment with regular activities, making connections with team members both in Cairns and throughout the South Australia teams. In return for your hard work and dedication, you will be rewarded with an attractive hourly rate (dependent upon skills and experience) plus super. Negotiable relocation assistance and short term accommodation is also available if you decide to make the move to beautiful and relaxed Cairns. This is a fantastic opportunity to truly make a difference in the lives of others. The results that the Positive Rehab team delivers for their clients are outstanding, with everyone focused on keeping clients pain free, enjoying the ability to move, and generally positively impacting their lives! 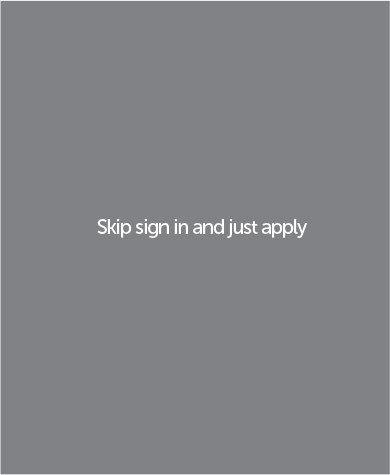 For more information and to apply, please click "apply now".